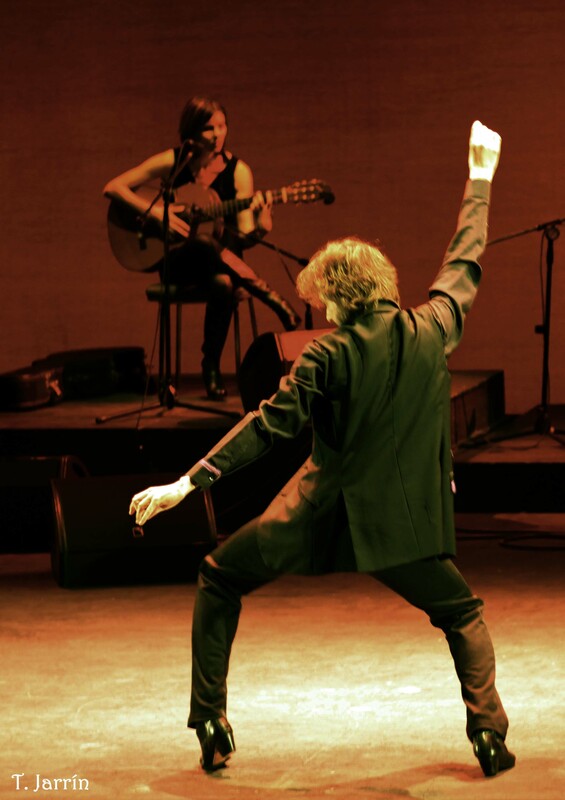 For a decade Cruceta Flamenco has been building its personnal identity through its own language of communication by adopting a style which is a mixture of the flamenco experience with the liberty of expression given by contemporary dancing. 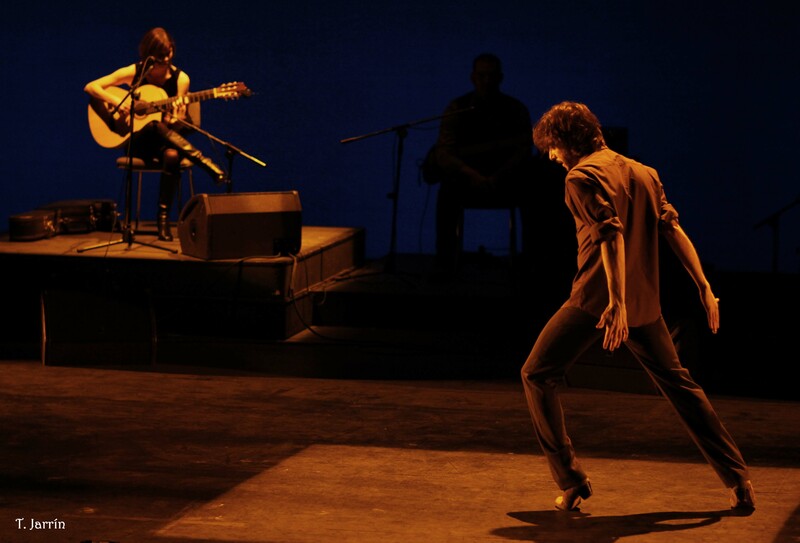 The choreography of LA CONFIDENCIA uses all the aesthetic and rhytmic forms which have marked the way CRUCETA FLAMENCO has treated flamenco in the past ten years in its stage management and its manner of communication.In La Confidencia there are excerpts from different previous works, recycled, re-written and seen from a different point of view and also new compositions. Constrats and abstract expressions are backed by an innovative composition. The composer/guitarist Caroline Planté with 6 years of experience in the company is also the musical director of this project. 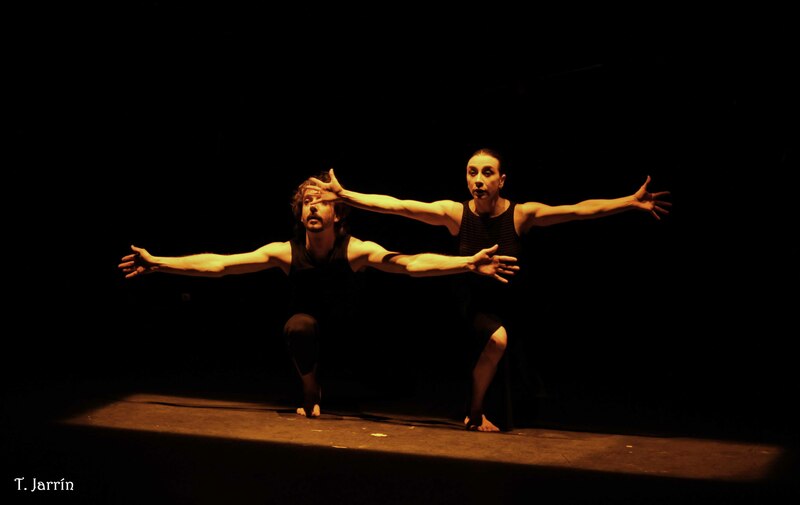 In this process, we will remain faithfull to our passion, expressing how the choreographer Mariano Cruceta share the stage with his most intimate collaborators to celebrate the 10th anniversary of the company. 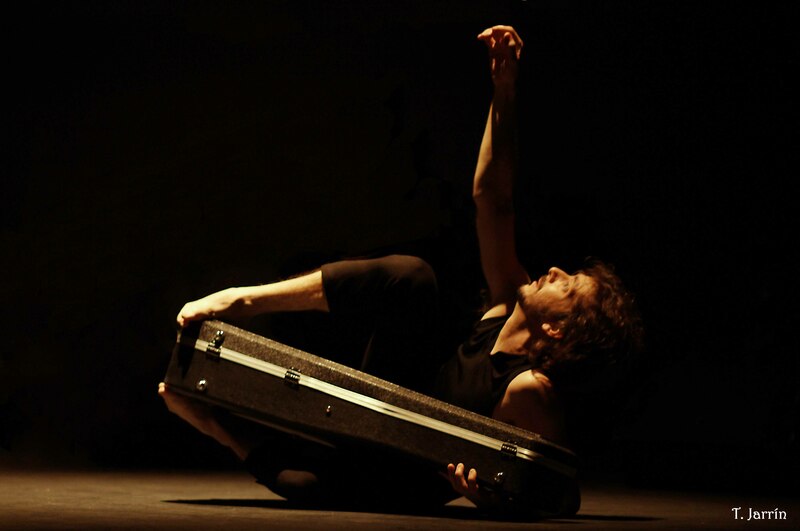 Cruceta Flamenco with the support of the Consejería de Cultura de la Comunidad de Madrid.